Every stage in the original Wii version is stitched in, but this Nintendo 3DS version has some new features. 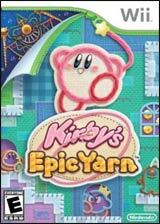 Craft bigger Yarn balls, summon bead-collecting wind and a new speed-run mode. 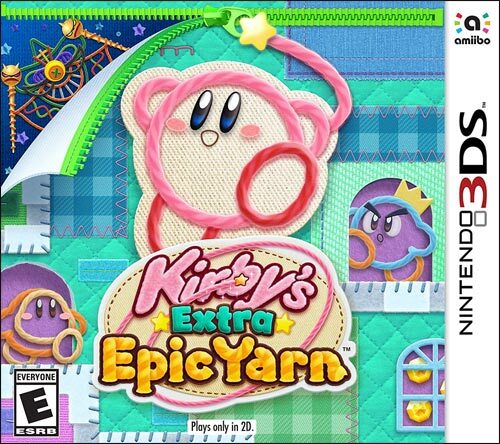 Kirby's extra epic Yarn is scheduled to launch for the Nintendo 3DS family of systems in 2019. Game in 2D.